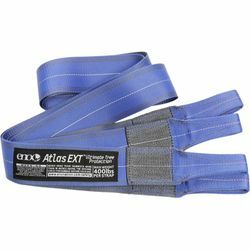 ENO Atlas EXT Ultimate Tree Protection Straps. Eagles Nest Outfitters. The Atlas EXT minimizes your hammock's impact on nature with extra wide tree-friendly webbing, and opens the door to new hanging locations.